Valve has announced that the entire Steam Library will soon be supported on iOS and Android devices via two free mobile apps. 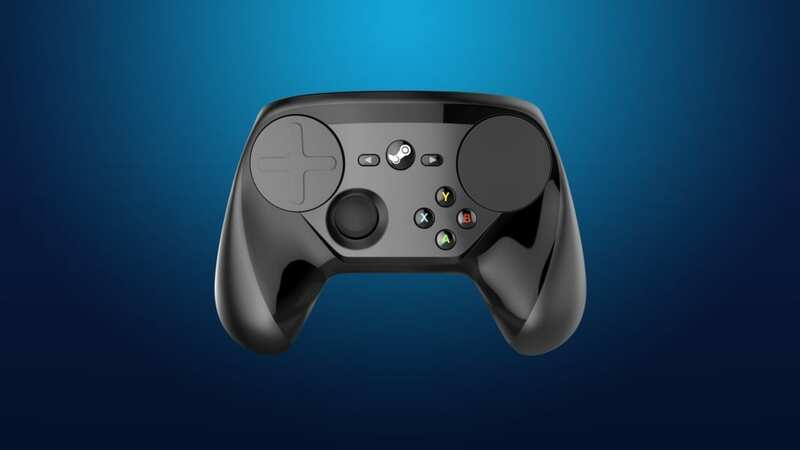 After installing the app, dubbed the Steam Link app, players will be able to run games on their PC and stream the feed to their device for mobile play. The host PC will need to maintain a 5 GHz network to allow for the portable access. As most of the Steam Library does not support touch controls, actually playing these games becomes an issue. However, several options are available for mobile players, including MFI controllers and Steam’s own controller. Most controls in game have also been made extremely customizable through Steam’s Big Picture mode, as well, so as long as players are willing to fork some money out for a controller, mobile play should come with ease. 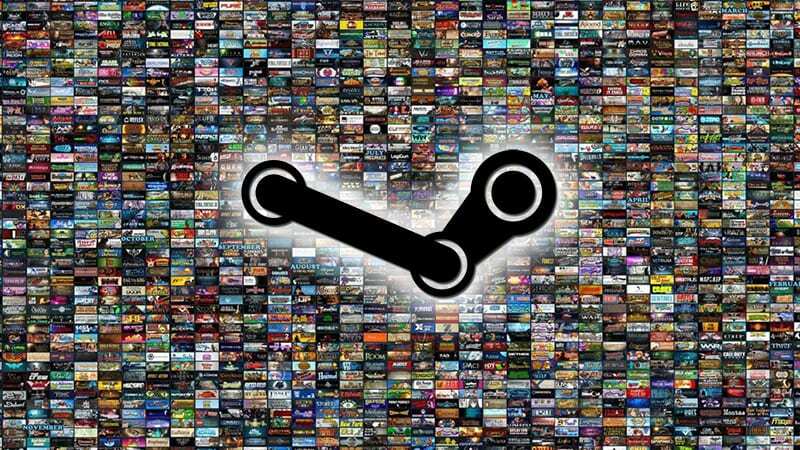 Steam has also announced that they will be releasing a Steam Video app that will allow users to watch their favorite TV shows and movies from their Steam Library. The Steam Link app is slated for release the week of May 21. Shane has been immersed in the gaming world since he can remember. He received his bachelor's degree in history from Texas A&M University - Commerce where he furthered his love for writing. With these two interests combined, the next step was video game journalism. While Shane will play on all of the various gaming systems out there, he is mainly on Xbox One and PC.